I recently began guest blogging at the Firmex Online Document and Collaboration blog. My posts appear every Tuesday. 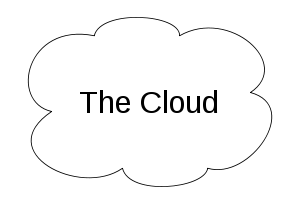 If you’re interested in cloud computing and other technology issues for lawyers you may enjoy these posts.